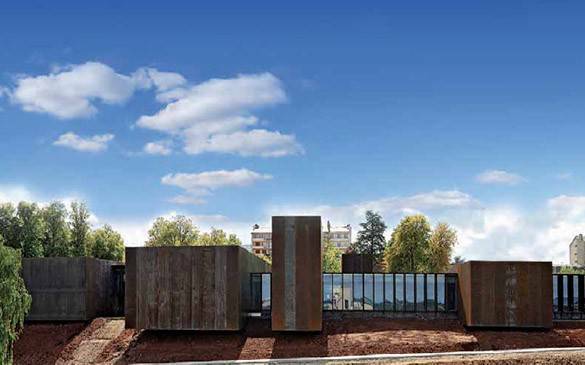 The Soulages museum houses a unique gift, consisting of over 500 pieces, estimated at nearly 40 milion. Pierre Soulages, a painter of international repute, was born in Rodez in Aveyron. It is the most artisite French side of the world on the market for contemporary art. His last painting has sold more the 5 milion euros.